Search through our wide range of industry-recognised courses. Develop your automotive expertise in our extensive lab complex. 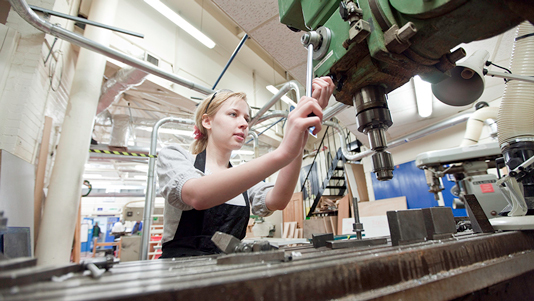 This integrated degree offers the most direct route CEng status. This integrated MEng Mechanical Engineering degree offers the most direct route to chartered engineer status. This broad-based Mechanical Engineering masters will provide you with opportunities to deepen your engineering knowledge.